If you wish to find the best mortgage broker, it is best to ask people you know or by searching a website that is highly recommended. Don&#39;t know what a mortgage broker is? Did you think the only way to get a loan is through a lender? A mortgage broker is a professional that acts as an intermediary who brokers mortgage loans on behalf of individuals or businesses. Early on, banks and other lending institutions were accustomed to selling their own loans and financial products; however as the mortgage industry and the products they offer became more competitive, the role of the mortgage broker became much more popular. In fact, mortgage brokers are now the largest sellers of mortgage products for lenders in the United States, Canada, the UK, Australia, New Zealand, Spain and many other countries. 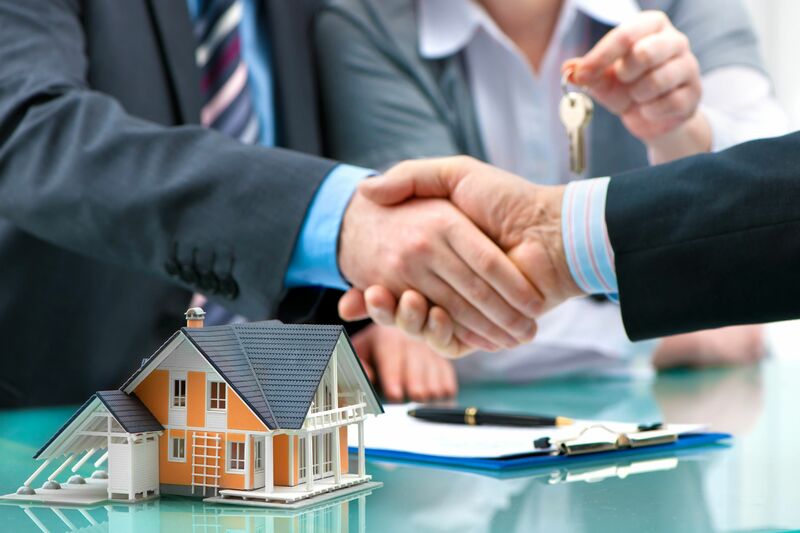 The job of a mortgage broker is to match the specific needs an individual with a bank that offers that product. In other words, they are a conduit between the buyer of a property and a lender. The lender on the pother hand, typically works directly for the lender. Finding the best mortgage broker is like finding the best personal shopper. You want to find someone who will take the time to truly understand your unique situation and what is best for you - not only in the short term, but in the long term as well. You might have had some financial hardships in the past, or you are self employed, or perhaps know you will be moving within 10 years, etc. Knowing your specific situation is critical as different lenders offer different rates based on terms and other factors. Finding the best mortgage lender can end up saving you a great deal of money. Remember that banks, like other industries, are in business to sell their products. The goal of their employees is to convince the consumer to purchase their particular products rather than their competitors, and to maximize their profit. Brokers do not sell products. They sell their services. many have access to well over 30 lenders, and can use one credit score to find you the best deal, rather than multiple requests. Another advantage in Finding the best mortgage broker to assist you with a loan is that in most cases, clients don';t have to pay fees for their services. Although many consumers are accustomed to going to a bank or lender when trying to find a loan, more and more people across the world are selecting to get their own "personal shopper". Someone that has their interested first in their mind, as well as access to many different loan products. This allows them to provide a loan that is better suited to the unique consumers needs. So if you are looking for a loan, don&#39;t just walk into a bank and ask them what they have to offer, find the best mortgage broker and find out what he has available based on your needs.